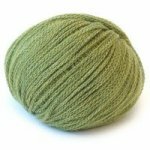 This squishy, soft yarn is magic! Made of 100% alpaca using a chain-ette construction shape shifts depending on what needle size you use. 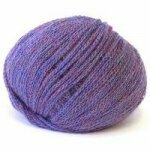 Although the skein calls for size 7-10 needles size and is called a Dk I have changed up needle sizes and the yarn fluffs to fit! 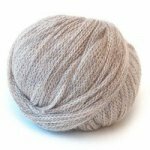 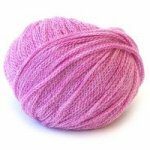 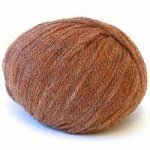 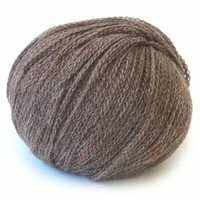 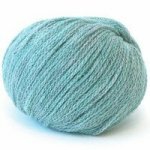 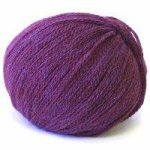 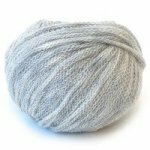 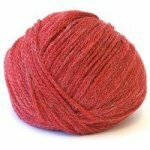 Whether you want a super warm dense fabric or a fabric that drapes but is also warm you can make it with this yarn. 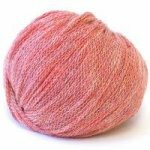 Each skein is 25 grams, 95 yards, 5-6 st per inch on size 7-10 needle.